Music is a universal language that reaches the souls of people everywhere! 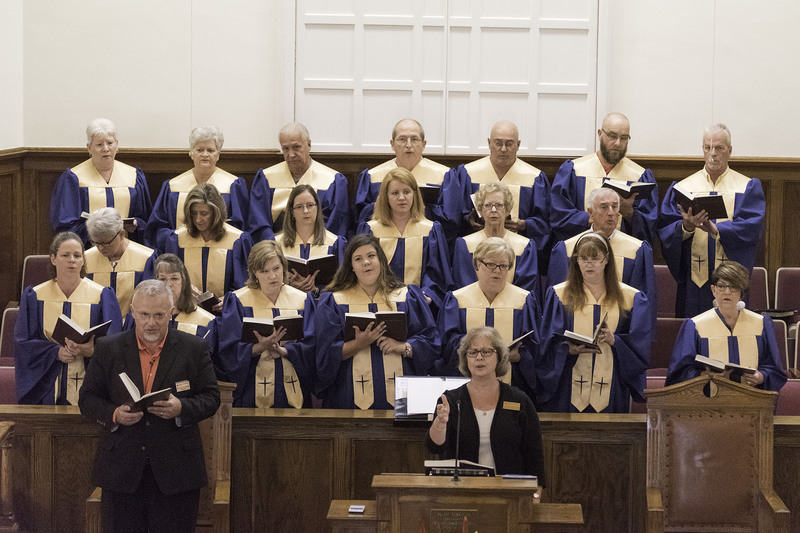 At Holly Springs the choir, instrumentalists, and other singing groups desire to express our love for God through singing His praise and bringing Him glory and honor through the music we share each week. Music is a tool that can be used by people to grow spiritually, and our hope is that worship music shared during services turns hearts and lives toward God.